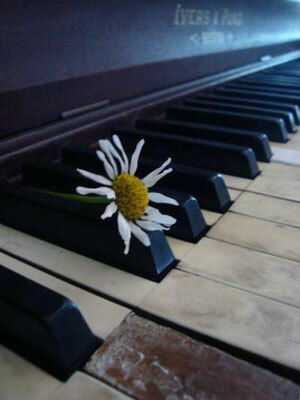 The piano sits in the empty house. Dust settling on her sheen of black. Warmth that would relive the music. Two lovers waiting to re-unite. My fingers release the distance. Hammer and string give birth to music. My name is Kripa Bansal, and I'm a 17 year old blogger and the founder of Pandemonium Literary Magazine. I'm from a bustling metropolitan city in India, Bangalore. When I'm not jotting down the muses of my brain, you can see me trying to get througe IB Diploma, or binge-watching Suits on Netflix. I really love this poem. I think it's so pretty! The imagery you used really sets the scene and makes it feel very real.